This lot 34 is 1 of 11 lots available. If all lots are sold as 1 list price for all is $620,000.00. All lots are approved and ready to build on. Lots available - 34,35,36,39,43,45,46,47,49,51 and 52. Lot size are 1.67 to 8.18 acres +-. 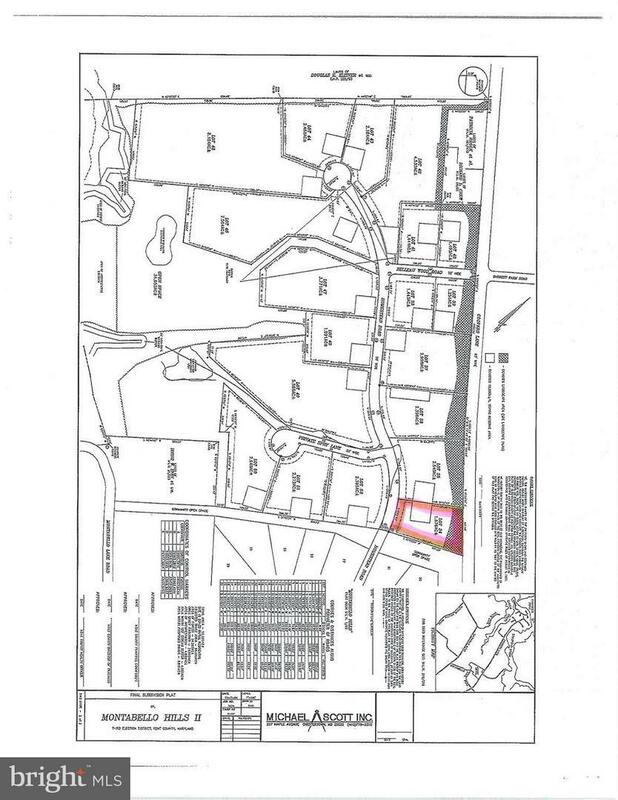 , Prices range from $50,000 t0 $95,000 for the, 8.18 acre lot.